Here at the GoodFitFam Headquarters, we’ve been as busy as an elf at Christmas. 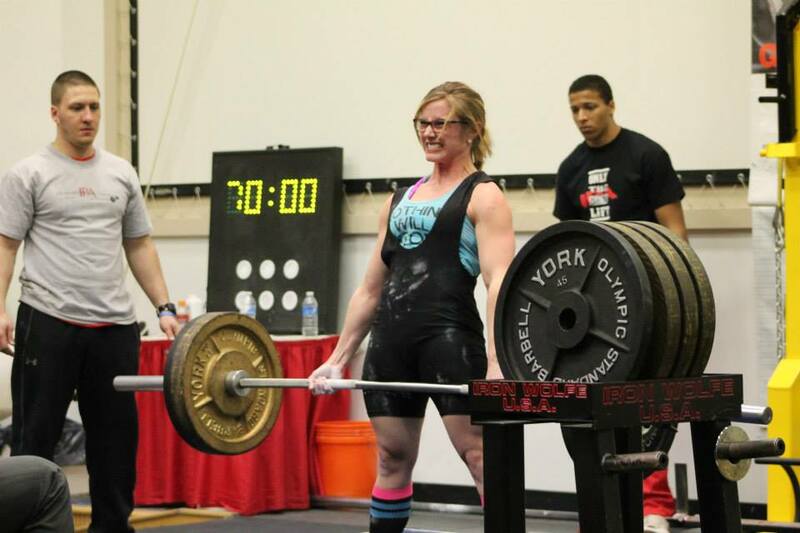 So while we are hard at work collecting blog experiences for our next post, here’s a transformative and inspiring story from our guest posterChelsea who writes on how powerlifting has helped her fight depression and reshape her body. Over ten years ago I stepped foot into a gym for the very first time. Growing up in the country, I was never exposed much to sports or even the traditional “working out.” Instead, my days consisted of yard work and playing outside. When I found myself parading through the gym doors for the first time, I had no idea what to expect. My aunt offered to take me through a workout with her, and seeing as how I had nothing to lose, I joined along. Some may say it was love at first sight (or first sore). From there on out, I convinced my mom to buy me a gym membership and I didn’t take a break once that entire first year. Fast forward a decade and my love for the gym hasn’t changed much. During my earlier years of lifting, I was fortunate enough to have two wonderful mentors, one of whom was a Strongman competitor. I was in awe of his ability to bend wrenches and tear phone books as if they were made of nothing. While most of my fellow high schoolers were all working out for appearance, I had a huge desire to get as strong as I possibly could. I spent the first few years trying to really perfect my form and understand what exercises worked what muscle groups. After years of reading, learning, making mistakes and fixing them and “perfecting” the art of weight lifting (as much as possible), I decide to take my first venture in the world of Powerlifting. Despite all my years of lifting behind me, I had never done a deadlift in my life, and had attempted squats maybe a few times a year. 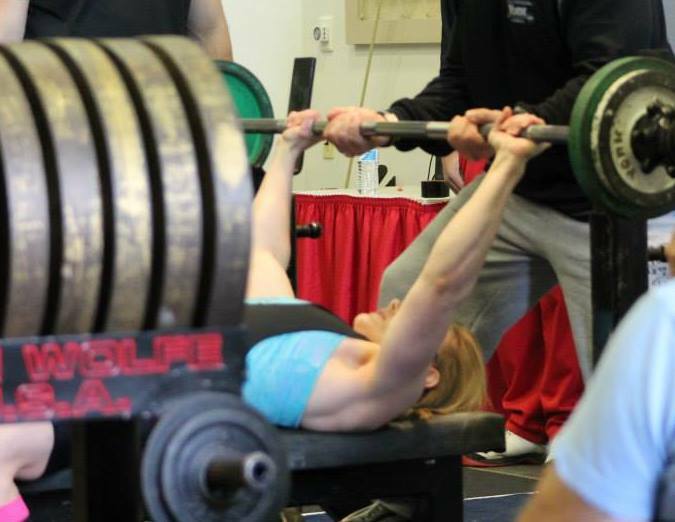 When I started to learn more about Powerlifting, I soon realized I had a lot of work to do. About a year (and thousands of repetitions) later, I registered for my very first Powerlift meet. Because I had never even so much as been to a meet, I wanted to play it safe and enter a single lift only. I chose deadlift- my strongest of the three. I spent a very long day at Florida Atlantic University waiting around just to get my three pulls in. A long day, indeed, but I walked away with a PR of 336 and my very first Powerlifting trophy. Back in Pennsylvania, I completed my first full powerlift meet in March of 2014 at none other than the York Barbell Hall of Fame. A powerful experience indeed, my body endured for the first time a day full of thousands of collective pounds of lifts, as I found myself setting several state records for my weight class. Working sporadically with a mentor out of Pittsburgh, I tweaked my gym training a bit to try and focus more on exercises that would improve my main lifts. Even to this day, the world of Powerlifting still certainly holds many mysteries for me, but I learn and adjust as I go. People lift weights for all sorts of different reasons. For me, the gym started out as an outlet during a very tough year battling depression. It was in the gym that I could release my frustrations, shape my body, and be fully responsible for my physique- a pretty cool thing, in my eyes. Even now, 10+ years later, walking into a gym gives me the most happiness of all things in my day. Lifting heavy weights means many different things to me- a breakdown of stereotypes of weak, frail women, empowerment, control, achievement. Despite the time spent being active outdoors, growing up I was not exactly what you would call “fit” or “lean.” I spent years listening to my guy friends tell me how beautiful my sister was, while I hid in the background, just an afterthought. I knew I was overweight, and doing nothing about it wasn’t exactly the best approach. Consequently, I found myself trying to hide in the shadows of everyday life, hoping that the confidence I desired would just show up at my door some morning. Little did I know it was just waiting for me at the gym. The past few years of my life, especially, have been cluttered with curve balls, cross country moves and job situations that could’ve never been foreseen. My constant amongst all the chaos and change has been my weights, the iron, the feeling when I step into the gym. It has been my therapy when I needed an outlet, the very thing that puts a smile on my face when I need it the most. Heavy lifting is my anti-depressant, my psychologist, my crutch. For some, working out is an obligation. For me, it’s a part of who I am. When you find that thing in life that serves as that sort of panacea for you, that’s when you stick to it. The weights are humbling. They remind you that you are such a small piece of the puzzle on Earth. They make you remember back to when you couldn’t conquer them. On days where you feel defeated, stressed, broken, the weights remind you that you are capable, persistent, focused. There are things in life that we can’t control, and then there are those things that we can. When all else fails, succeeds, is going horribly, is going well- I turn to the weights. 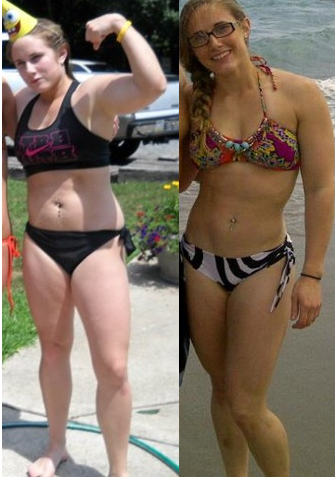 Heavy lifting has changed me far beyond what happens inside those four walls of the gym. 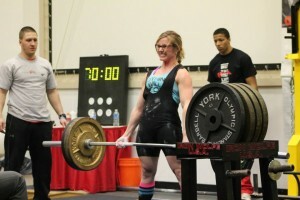 For me, Powerlifting isn’t about those shiny trophies or the medals hanging in my living room. It’s about the PR’s that took so long to hit, driving through that squat that I’ve been missing for months. I embrace the idea that I can be feminine yet strong, wear dresses but lift heavy. The world is your stage. Mine just happens to specifically be a Powerlifting platform. Chelsea White is a PA IPA #148 State Powerlifting Champion, BS in Wellness/Fitness, Wellness Coordinator, NASM Fitness Nutrition Specialist, Fitness Enthusiast, Figure Competitor, Background in American Sign Language, Former Editor-in-Chief, Creative Writer. Wow, thank you for sharing such an inspirational story. I love reading stories about things like this, especially where health and fitness is concerned. I haven’t turned to weightlifting for my ‘pick me up’ yet, I tend to turn to running, however I’m always looking for new challenges. Thanks for sharing and keep up the good work! Kelly, Thank you for the kind words. 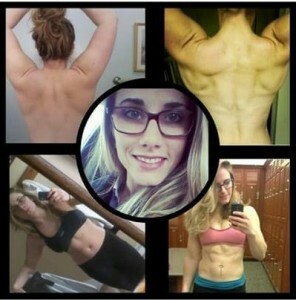 I am grateful that goodfitfam shared my story. Weightlifting is a great addition to any routine, but boy I can’t beat anyone in a race! What an amazing story!! I understand completely how the gym can be an outlet. I started with it that way too. Although I have a long way to go to even look like you, I’ve lost 50 pounds and really enjoy the gym now. Congrats on all your state records you received.